I am approached fairly regularly by people who have gone to court without a solicitor because they’re “just pleading guilty” and it’s a “simple case” only to find that they have been shafted by the court. In the most recent example, I spoke to a man who has some very ancient convictions from the 1980s and a more recent drink driving conviction from 2005. 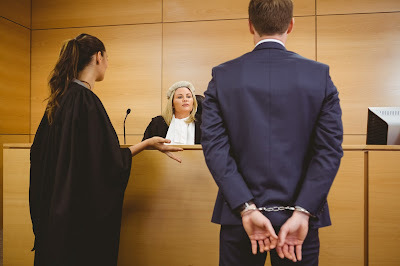 The sentencing guidelines indicate that somebody pleading not guilty should receive a driving disqualification of between 36 and 52 months. 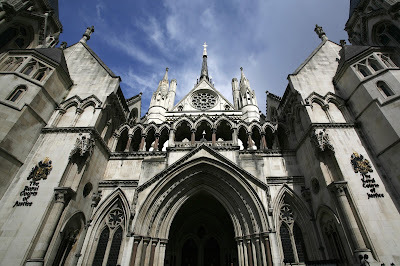 Having looked at the prosecution evidence there are no aggravating features beyond the previous conviction, which the sentencing guidelines take into account anyway. There is always something to be said in mitigation, whether it’s mitigation of the offence or personal mitigation. Although, having seen a number of unrepresented defendant’s they rarely put their mitigation well. On the 1st July 2015, the government introduced a cut to solicitors legal aid fees, this was about a 9.51% cut from the rate applicable on the 30th June 2015 (nb at the same time the head of the Legal Aid Agency was awarded a 10% pay rise) and is part of an overall 17.5% cut in fees since the March 2014. In reality, the cut is far more than a mere 17.5% because fees have been changed in other ways that need not concern us here, suffice to say that some of the cuts to fees are as high as 50% reductions! Since the 1st July 2015, a very large number of criminal legal aid solicitors have been refusing to work for the new fees. I am not surprised by this; I began handing back my legal aid contract in 2011 and ceased all legal aid work in June 2012 partly because the rates then were so low that I could not earn a living and simultaneous provide clients with the level of service that a) they deserved; and b) my obligations as a solicitor required.